+91 99717 99707Need help ordering? We’re here for you. 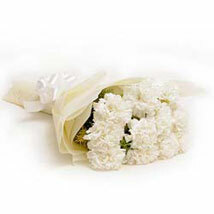 You might have searched for funeral flowers near me on the world-wide-web to get the results of all the service providers offering you such facility. Now you no more have to indulge in this research as we are providing you this facility with just a finger click! 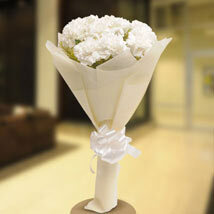 You can buy sympathy flowers through online mode via our website and send them to your loved ones. 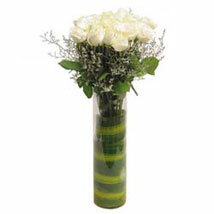 Go through our catalogue and you will find innumerable funeral flower arrangement ideas. 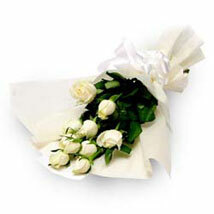 We provide streamlined and professional help in condolence flowers delivery India as well as other funeral services. 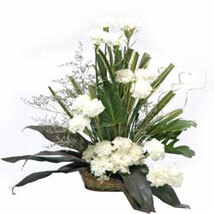 With us you will get end to end assistance in making arrangements for the last rites of the departed soul. 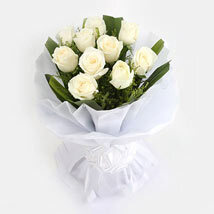 All of us get extremely overwhelmed and distressed when someone we love departs from this world and it becomes extremely difficult to announce the sad news to everyone in the circle leave alone making arrangements. 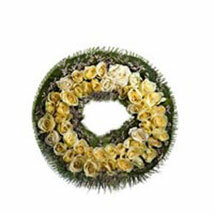 Keeping this in mind we have started funeral services that are not just restricted to funeral and sympathy flowers but everything that is included in arranging for the last rites of a deceased. 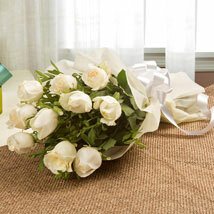 You just have to inform us about your requirements and we will take care of everything. 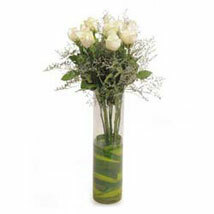 If it's your friend or an acquaintance who have lost someone near and dear you can send sympathy flowers to comfort such anindividual. 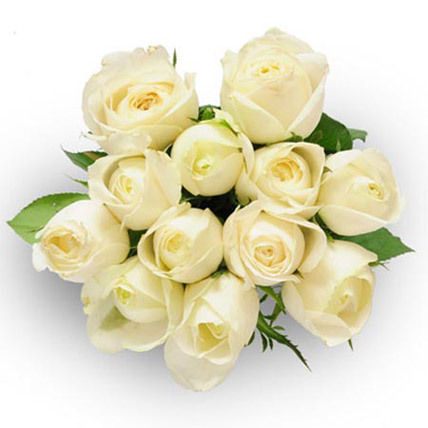 We also provide you a medium to send flowers for funeral service to the bereaved person who is facing the catastrophic incident.Condolence flowers delivery online is not taken care of easily by everyone. 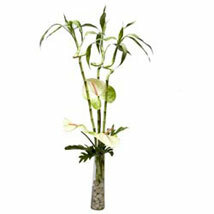 It is due to the fact that such deliveries are always on a priority as well as urgent basis and cannot be delayed. 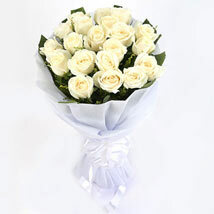 However, not every service provider can guarantee in-time delivery. 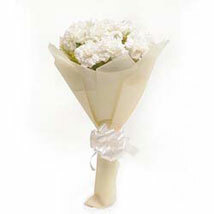 We however, promise you in-time delivery of all carnations without any delays.